Strike Systems Protective Goggles (Clear). 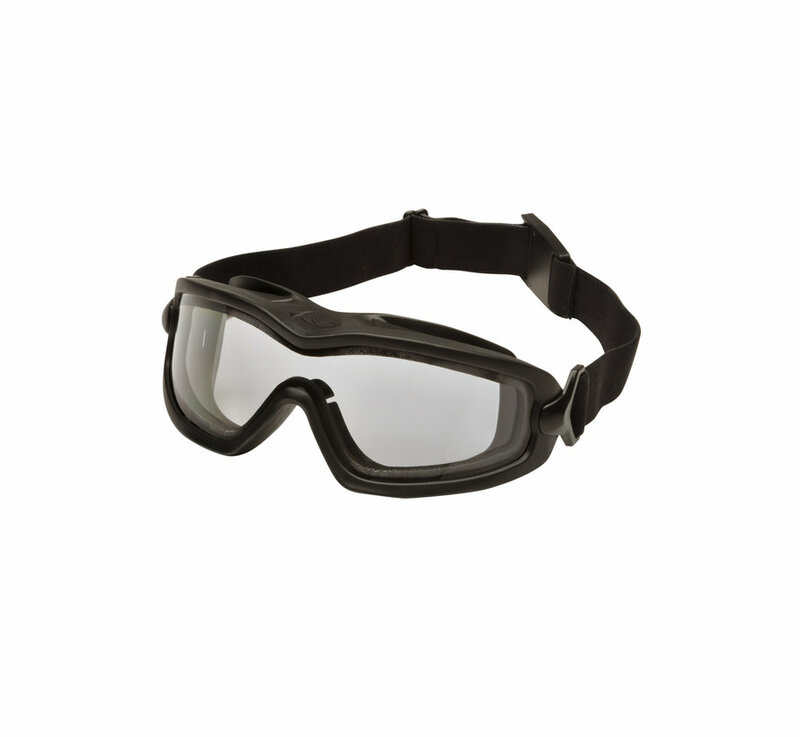 A stylish slim profile ergonomic design, with anti-fog thermal lens, provides comfortable protection with full peripheral vision. 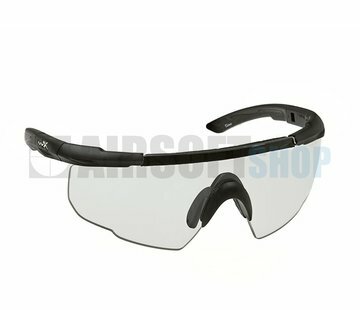 The soft frame is ventilated and provides a tight seal on the face, protecting the eyes from any BB´s or debris. Easy adjustable elastic headband with quick lock, keeps the glasses on during vigorous activities. 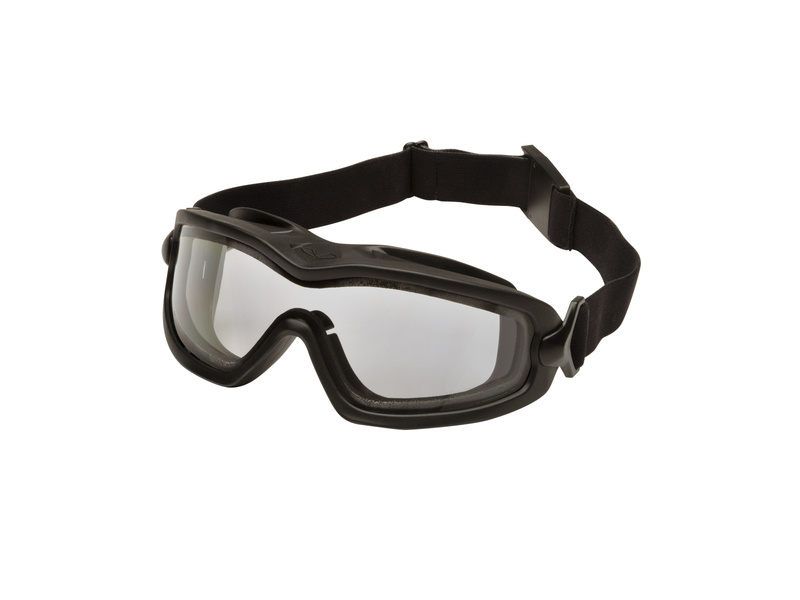 Clear lens for general applications that require impact protection. Dual Pane lens combines optically correct polycarbonate outer lens combined with interior acetate lens to create a Thermal Lens System which traps and isolates high heat or extreme cold in between the lens system and away from the face. The Thermal Lens System provides excellent resistance to fogging caused by the temperature difference between indoor & outdoor or between on-site and ambient environment.